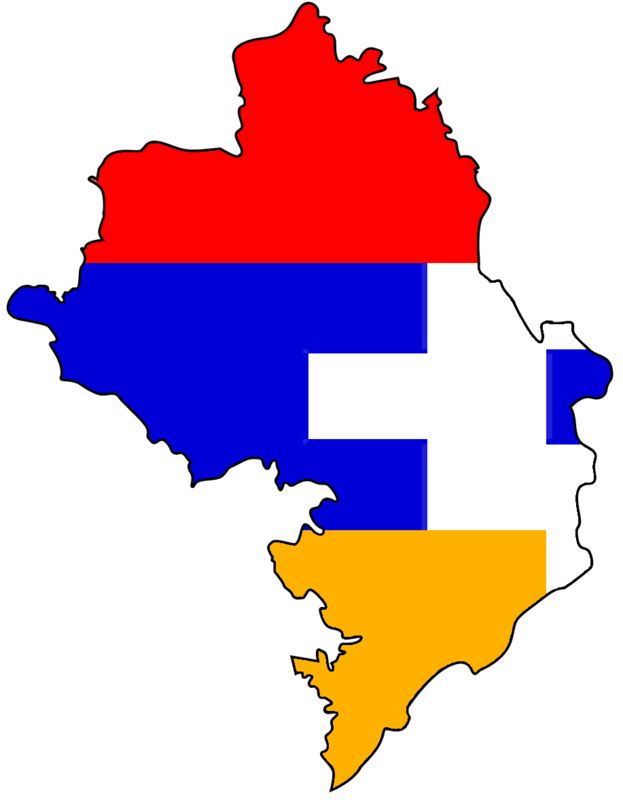 The Nagorno Karabagh Republic was formed on September 2, 1991 by the former Nagorno Karabagh Autonomous District and the adjacent region of Shahumyan. 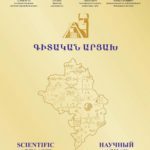 That day the joint session of councils of Nagorno Karabagh Autonomous District and Shahumyan Region with the participation of deputies of councils of all levels accepted a declaration of proclaiming the formation of the Nagorno Karabagh Republic. Legislative norms of the USSR and the right of nations to self-determination fixed in basic international documents became the legal basis of this act. Later, using the right of holding independent referendum on its legal and state status fixed in Soviet legislation the NKR Council of People’s Deputies adopted a decision to hold a referendum on independence of the republic. The referendum was held on December 10, 1991 in a situation of constant bombardment of Armenian settlement by Azerbaijani armed forces. 82.2% of the voters participated in referendum. 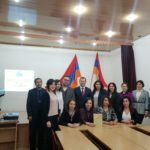 The inhabitants of Getashen sub-region also participated in referendum thus legally fixed affiliation of the sub-region with the Nagorno Karabagh Republic. The majority of inhabitants that did not participate in referendum were inhabitants of Azerbaijani settlements. 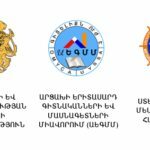 Ballot papers were published in Armenian, Azerbaijani and Russian languages. 99.89 % of voters who participated in the referendum voted for independence of the republic. The results of the referendum, as well as its democratic and transparent course were acknowledged by independent international observers. The NKR Supreme Council (the parliament) that was formed on December 28, 1991 adopted a Declaration of Independence fixing by this both the results of the referendum and succession of legal documents implementing the right of the people of Nagorno Karabagh on self-determination of its political status. 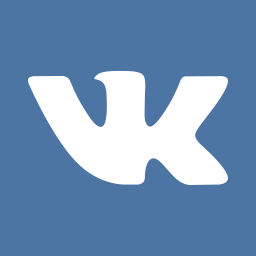 At the beginning NKR was a parliamentarian state. However, due to a large scale military campaign of Azerbaijan, the republic was forced to restrict powers of the legislative and executive branches and in August 1992 the parliament formed a new special organ – the State Defense Committee (SDC). The SDC mobilized and concentrated internal resources of the republic to rebuff the enemy’s large scale campaign. Robert Kocharyan became the head of committee and prime minister of the republic. The need for a more democratic governance system became an imperative following the signing of the agreement establishing the cease-fire regime. On December 21, 1994 NKR Supreme Council introduced the institution of presidency. 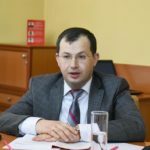 The head of the SDC Robert Kocharyan was elected by the parliament the first president of the Nagorno Karabagh Republic. According to the Law “About the President” the next presidential elections had to be held in two years on the bases of general elections for the period of five years. On November 24, 1996 the first general presidential elections were held in Artsakh and Robert Kocharyan was reelected president of the Nagorno Karabagh Republic (88.91% of the votes). In connection with Robert Kochartyan’s appointment the prime minister of the Republic of Armenia extra presidential election were appointed in the NKR, which were held on September 1, 1997. Arkady Ghukasyan, the then NKR foreign minister, was elected the president of the head of the state (89.32% of the votes). On August 11, 2002 Arkady Ghukasyan was reelected securing 88.95% of the votes. On July 19, 2007 the forth general presidential election were held in Nagorno Karabagh. Bako Sahakyan, who was previously the head of the NKR National Security Service, won the elections with 85.1% of the votes.